Hello all! I wasn’t planning on putting up any content today, but I was having such a lovely morning and as I was browsing through social media and the like, I found that I had been nominated for another Liebster Award by Kayla Bae. So, thanks Kayla, I really appreciate the nomination! Answer at least one question in the comments below. Follow me on any social media platform you would like me to follow you back on. Also in your comment, tell me where to follow you back! Follow anyone else that leaves a comment! Now, a quick disclaimer. I know that I insist that I blog because I love it, and the numbers don’t matter to me. This is still true; the numbers aren’t what’s important. 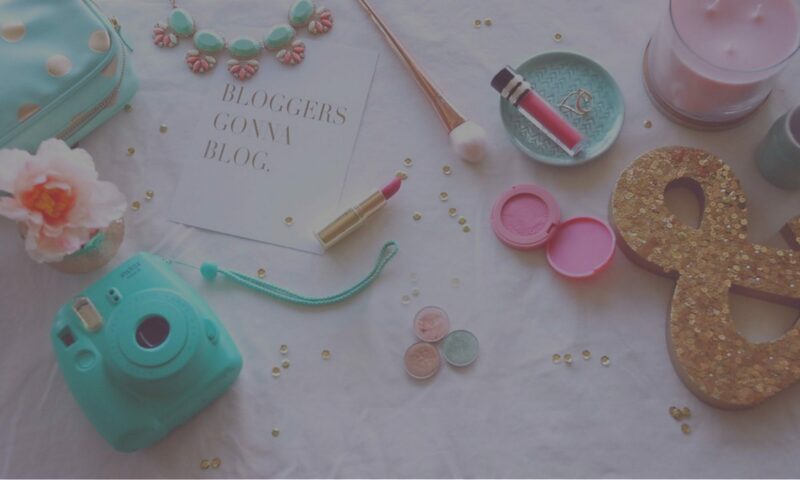 What I’m trying to do here is cultivate a community and support other bloggers. I think it is important to connect with other people, especially as a blogger. One of my favorite parts about blogging is getting feedback, so I would really like to grow my blog in a direction where I can interact with my audience as much as possible. i want to have a positive community for my blog so, if you have something negative to say please take it elsewhere and don’t kill my good vibes for today. Alright, with that said, let’s get on to the questions! My favorite TV shows were probably Lizzie McGuire or Powerpuff Girls I really miss 90s TV! Name the cars you used to drive. I’ve only ever driven one car and it’s a Prius. I love my Prius, despite what everyone else says. I really just want a successful career and a good home, maybe settled down with someone I love. But I really just want to do the stuff I love everyday, especially work, whether it’s blogging or designing, or some kind of mixture of the two. Also, I just want to be able to have a balanced life and have time for all the little pleasures. Yes I do! You can see it here. What is your number 1 go to outfit? I don’t really have any go-to pieces individually and instead I tend to have outfit formulas and just buy pieces that fit within that formula, if that makes sense. For warmer months, I typically wear high waisted shorts with a crop top and cardigan. For cooler months, it’s a sweater and leggings. The main focus of my blog, for now, is beauty! However, as I keep blogging, I can see my content ranging, which is why I kept my url very flexible. What’s on your Christmas list? Ye. Christmas. LOL. Last kind/unselfish thing that you did? The meaning of life is whatever you want it to be. For me, the meaning of life is love. Loving what you do and who you are around means a lot to me. How many followers do you want by the end of the year? In the back of my mind, I always had the number 1000 but i haven’t been very good about attempting to grow my blog up until, literally today. Can you sum up both your blog and personality in three words? If you could live in an alternate universe, where would it be? What is your go to makeup item? What is your favorite childhood memory associated with food? What beauty product do you think is underrated? If you could have the job you wanted when you were a child, would you take it? Alrighty, I can’t wait to hear from you guys! Use the following social media links to continue #FollowFriday!